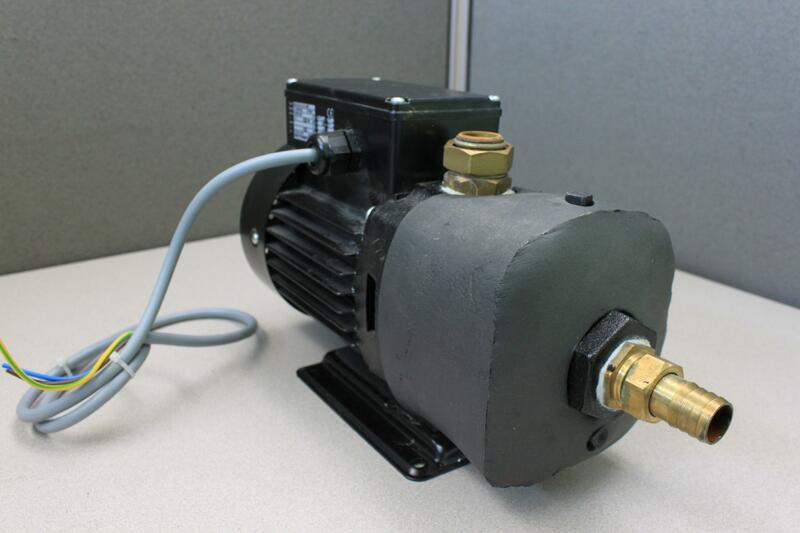 Grundfos CH2-30 A-W-A-CVBE Pump from Sorema Water Chiller Type RIS H . New Life Scientific, Inc. This Grundfos CH2-30 A-W-A-CVBE pump was taken from a non-functioning Sorema Water Chiller Type RIS H. Its model number is I 43502103 PW 0833. This item is protected by our 90-day warranty.